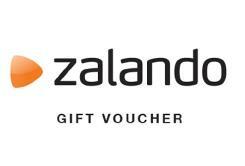 Zalando, one of UK's biggest online shops has something for everyone; shoes, clothing, accessories and sportswear. If you’re looking for all the latest must-haves, then Zalando is the place for you. With over 1,000 brands waiting to be discovered, why not check out www.zalando.co.uk today and bring some shopping joy to your home.